Unconscious bias against women in the workplace negatively impacts performance, productivity and morale. How do companies solve for large, systemic problems such as this? Start by asking the right questions. In this workshop, we’ll explore how to employ provocative, strengths-based design research techniques that can drive lasting individual and cultural change in an organization. Participants will get firsthand experience employing an empathetic, action-oriented method to develop radical empathy. 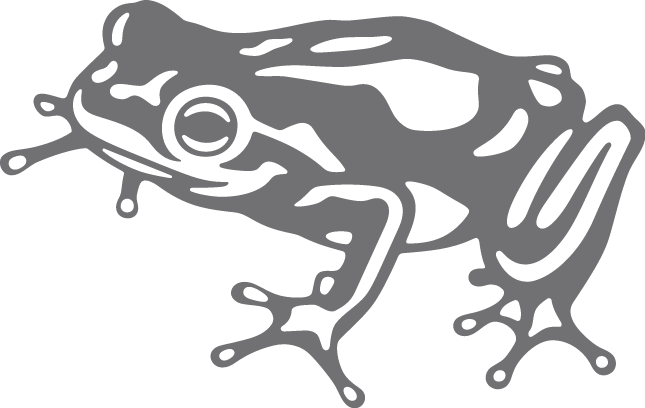 Grab a brunch cocktail and bite to eat and explore the frog Austin studio. Together we'll explore how to employ provocative, strengths-based design research techniques that can drive lasting individual and cultural change in an organization. After compelling conversation, we'll open the discussion up with the group.  frog is a global design and strategy firm. We transform businesses at scale by creating systems of brand, product, and service that deliver distinctly better experiences for consumers, customers, citizens, and employees. We strive to touch hearts and move markets. Our passion is to transform ideas into realities. We partner with clients to anticipate the future, evolve organizations and advance the human experience.